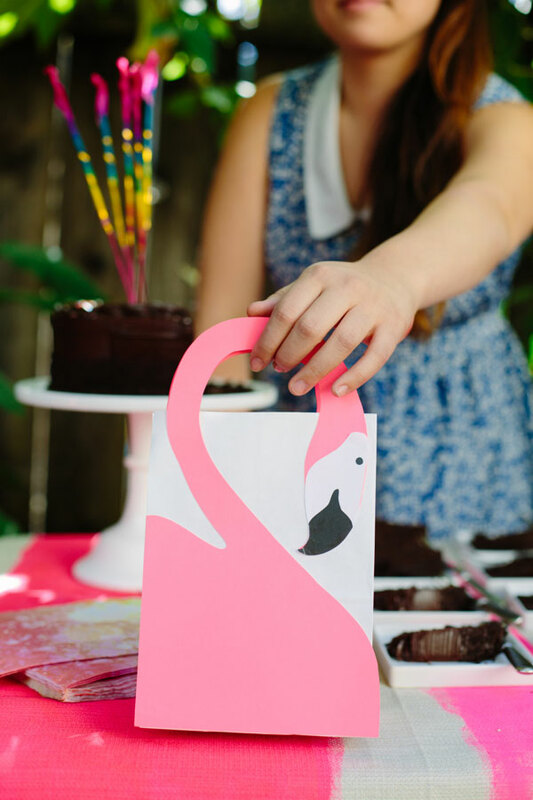 Flamingo seems to be the theme of this summer, they are everywhere! 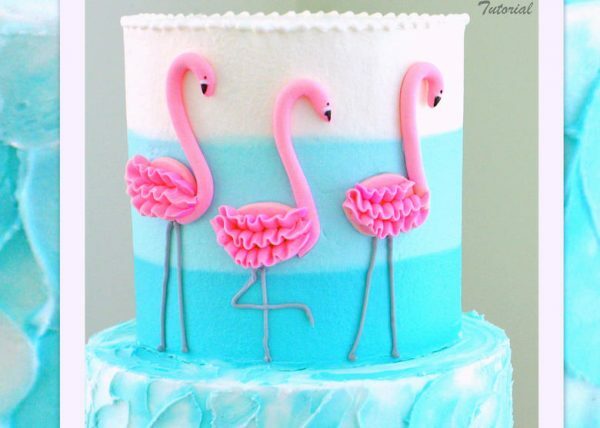 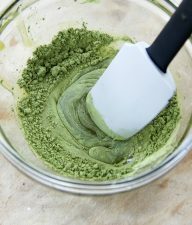 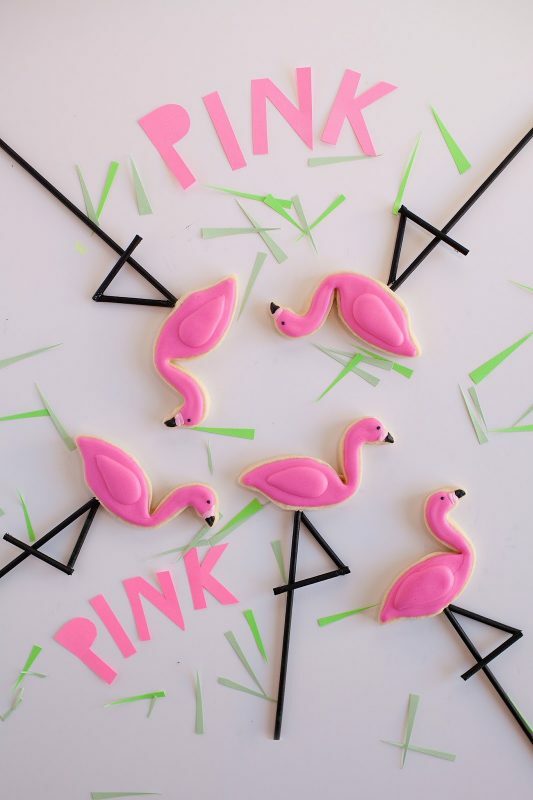 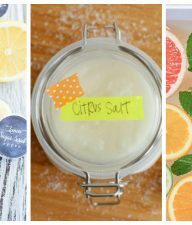 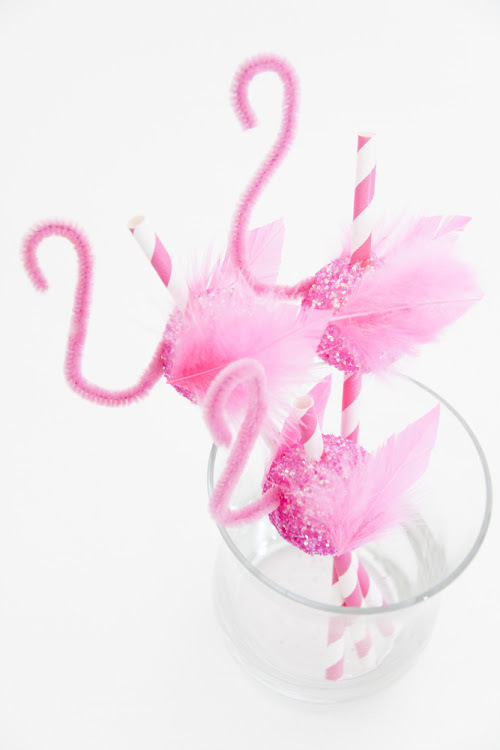 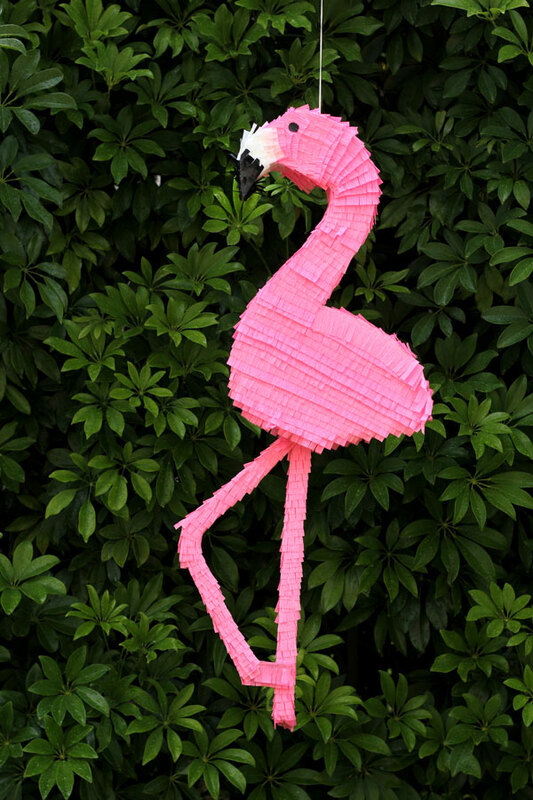 Crafts, themes for parties, blow-up pool toys, and even flamingo themed desserts. 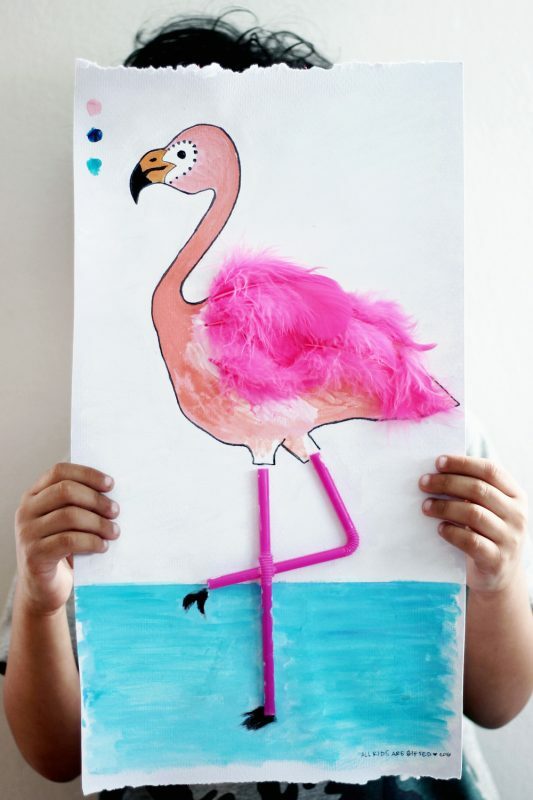 It’s not hard to make a fall in love with the flamingo. 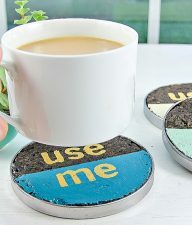 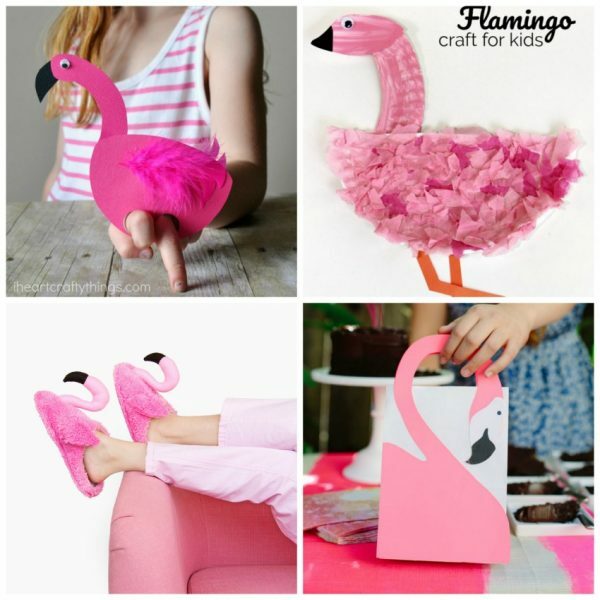 Their pink color automatically makes them fun to use for different crafts and art projects. 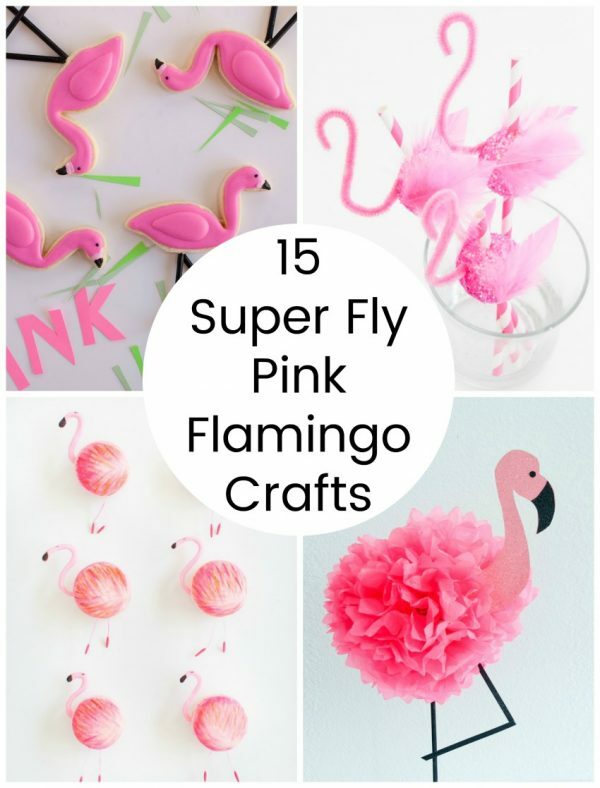 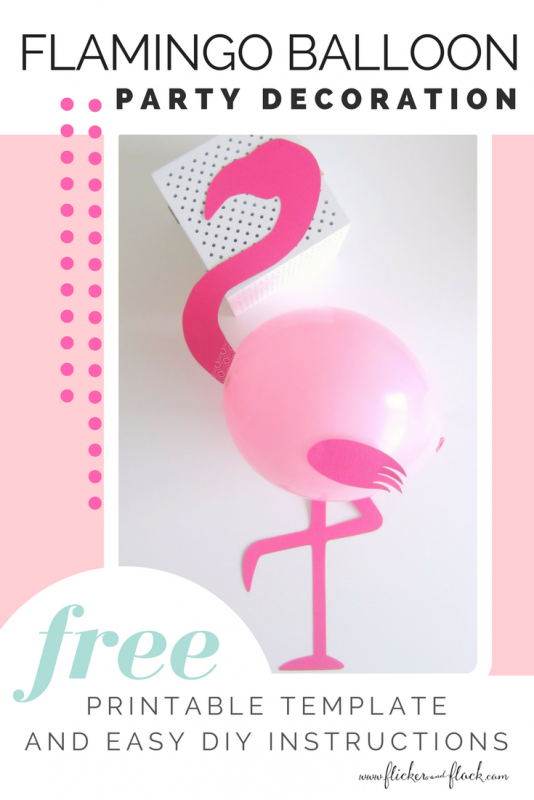 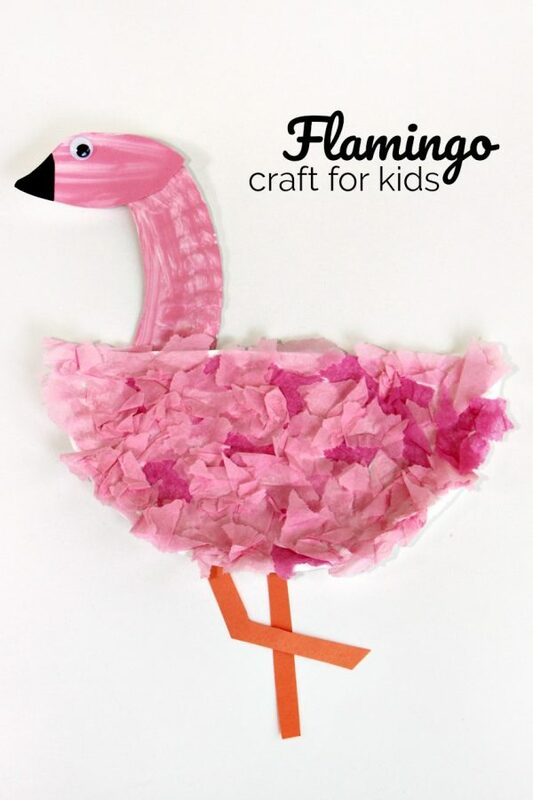 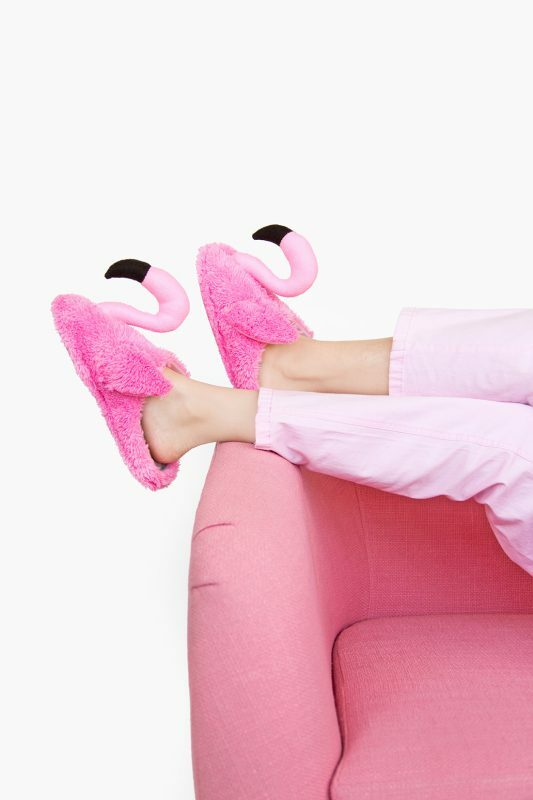 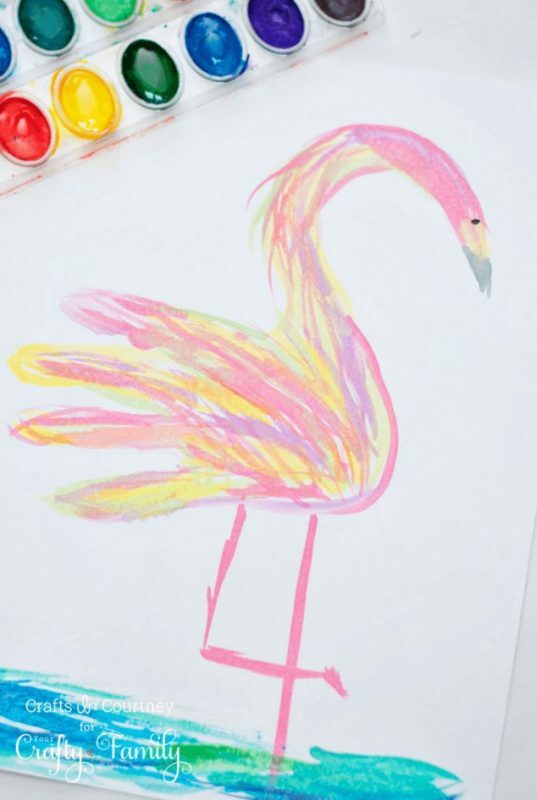 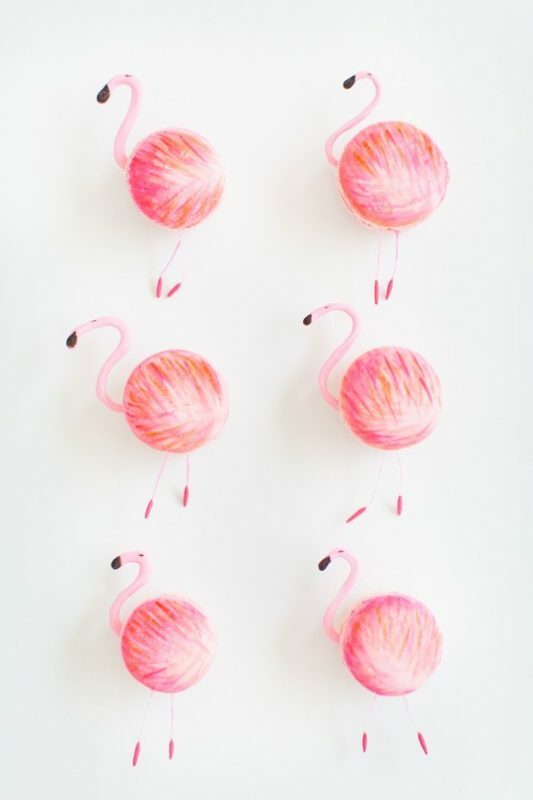 Take a look through these 15 super fly pink flamingo crafts and choose a few to try this summer. 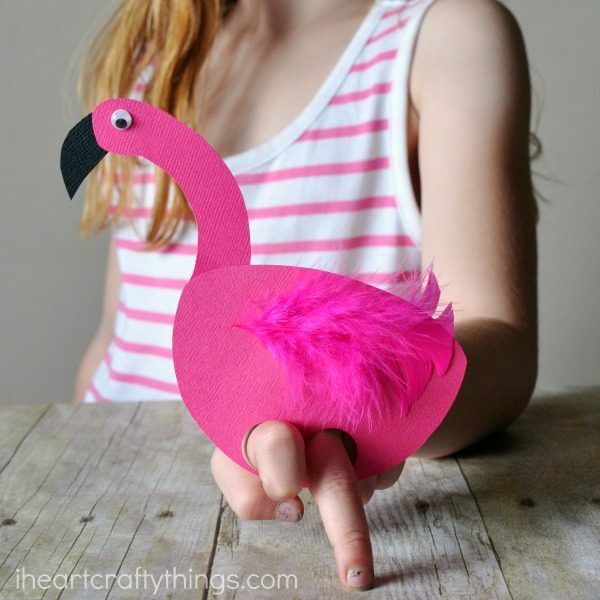 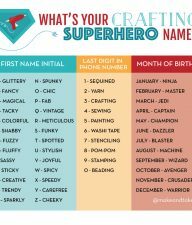 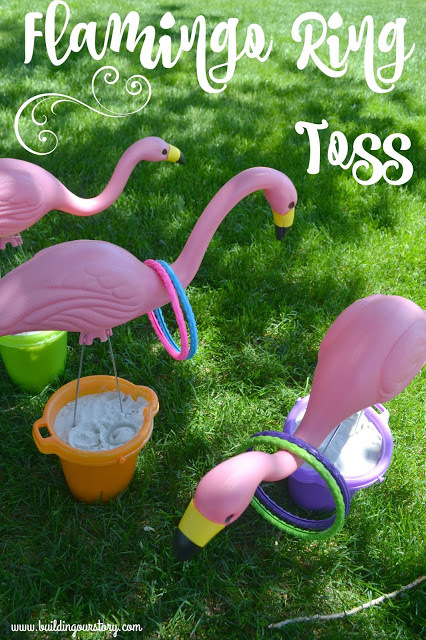 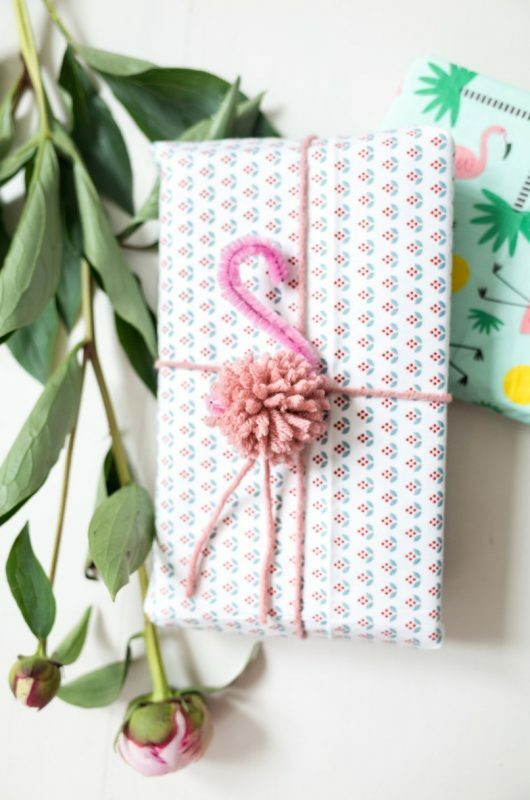 I hope these projects have inspired you to try crafting with flamingos!